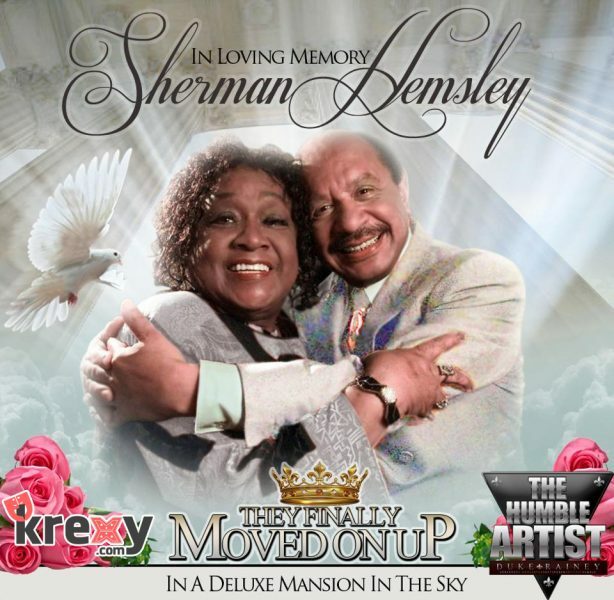 Sherman Alexander Hemsley (February 1, 1938 – July 24, 2012) was an American actor, most famous for his role as George Jefferson in the CBS television series All in the Family and The Jeffersons, and as Deacon Ernest Frye on the NBC series Amen. He also played Earl Sinclair’s horrifying boss, a Triceratops named B.P. Richfield, on the Jim Henson sitcom Dinosaurs. 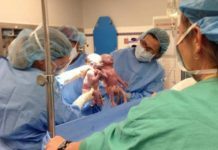 Against-the-Odds Survival for Miraculous Mother’s Day Twins Born Holding Hands!